Home / Sales and Discounts / Membership Discounts / More Magic PDF by Professor Hoffmann! 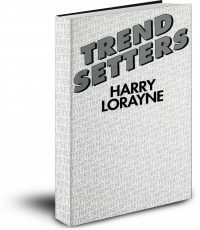 More Magic PDF by Professor Hoffmann! More Magic, Professor Hoffmann’s sequel to Modern Magic. 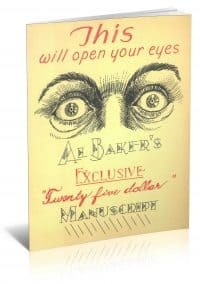 Reveals Charlier’s secrets for the first time. 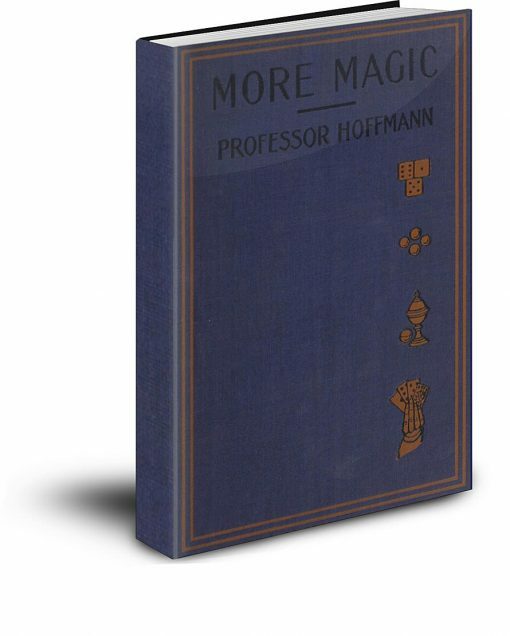 Professor Hoffmann’s book, Modern Magic, changed magic as soon as it started to arrive serially in 1873. 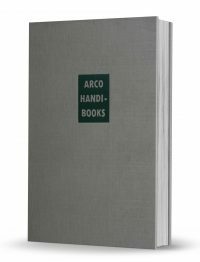 By 1889 the book had gone through many, many printings and was recognized as the standard authority on the subject. Hoffmann felt, however, that conjuring had been moving on in those years; that old methods had been improved and new ones devised. 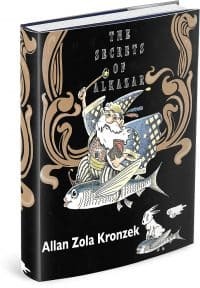 To incorporate these developments into Modern Magic itself would have rendered the book inconveniently bulky so Hoffmann decided to embody those new effects, principles, and deceptions in a supplementary treatise, very appropriately named More Magic. Professor Hoffmann used excellent French sources like Ponsin and truly pulled together another complete course in his sequel, More Magic. Professor Hoffmann first met the legendary card magician, Charlier, in the mid 1870’s and got him to share some of his card work for the book. Included for the first time in print are some of his amazing techniques such as the Charlier pass and his incredible marking system.